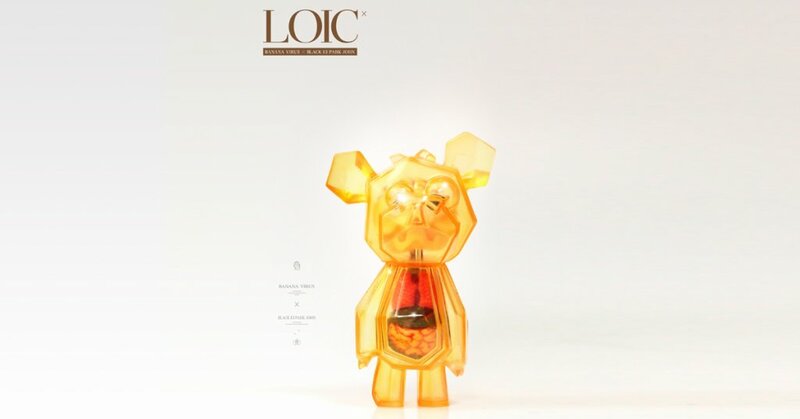 LoiC by BanaNa ViruS x Black 13 Park launched a couple of days ago and sold out in seconds! Maybe milliseconds. For what was once was only available via conventions and exhibitions the sellout wasn’t a surprise. The last of the remaining run of the reborn LoiC. Today the fine folks at Tomenosuke gave a little glimmer of hope by announcing a handful have arrived in Japan from BanaNa ViruS x Black 13 Park. You’ll have the chance to own one tomorrow! LET THE BATTLE begin!